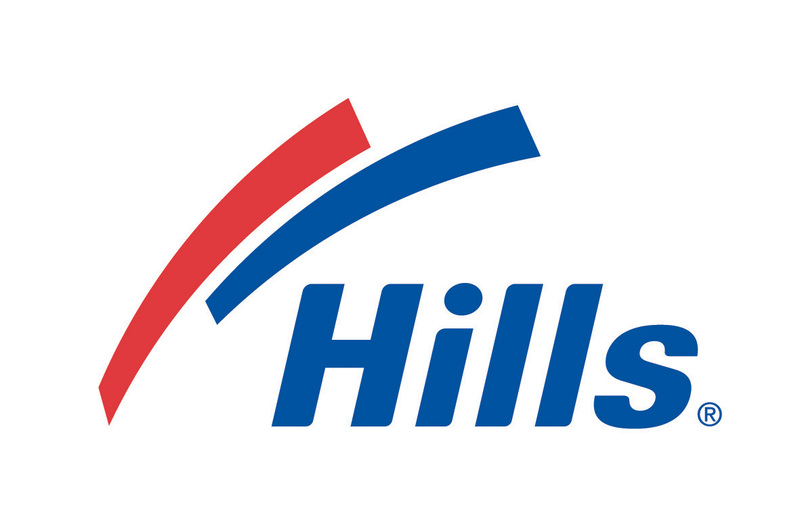 Skipping the harsh spin cycle within your home in Balmoral 4171 Eastern Suburbs Brisbane QLD and choosing to line dry your clothes could mean additional financial savings! 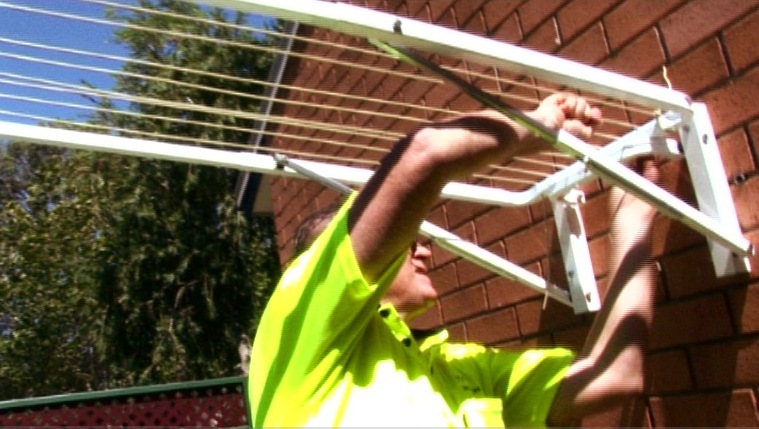 Need expert help with your clothesline purchase? 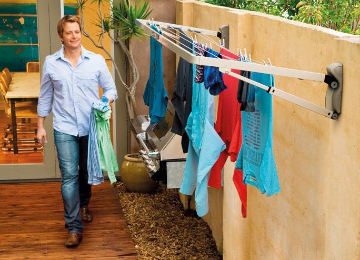 Lifestyle Clotheslines can help you no matter what stage of clothesline purchase you’re at within your home in Balmoral 4171 Eastern Suburbs Brisbane QLD. Speak with a live agent at 1300 798 779 right away. 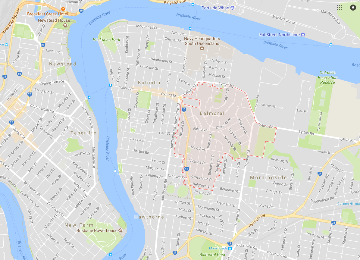 Lifestyle Clotheslines also provides clothesline services to neighbouring suburbs of Bulimba, Hawthorne, Ascot, Clayfield, and Hamilton. 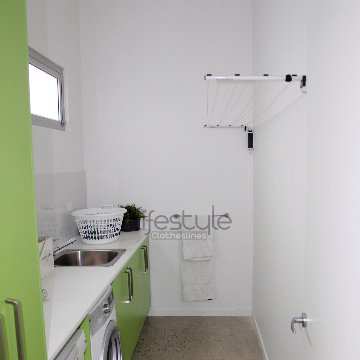 For more information of clothesline models in the Eastern Suburbs visit here. 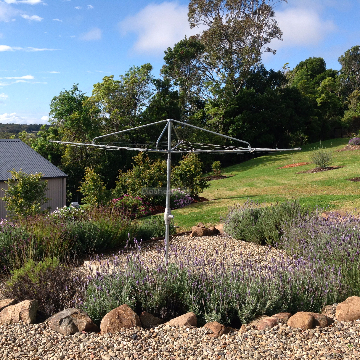 The Austral Standard 28 is a no fuss clothesline that is durable, stylish and will provide years of reliable service. 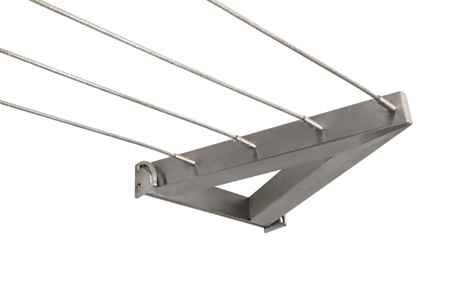 Features include a single frame, 28 meters of line with 12 lines to hold lots of washing and lies completely flat to your wall with one simple push up action. It can also be ground mounted with a ground mount kit should you prefer your Austral Standard 28 free standing. 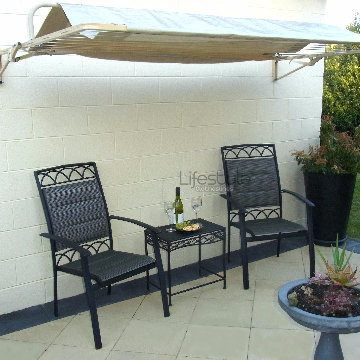 Australian made from strong galvanised steel and finished in two classic colours, Cream and Woodland Grey this hard working line also comes with a tension lock which keeps your lines tight and no sagging. 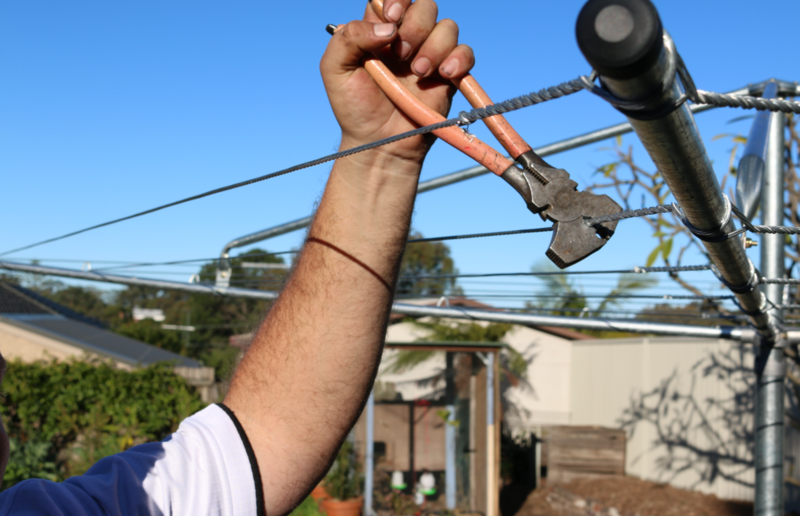 Installation Note:If you require drilling into existing concrete for your clothesline installation please contact us on 1300 798 779 to discuss, as there is additional labour and charges. 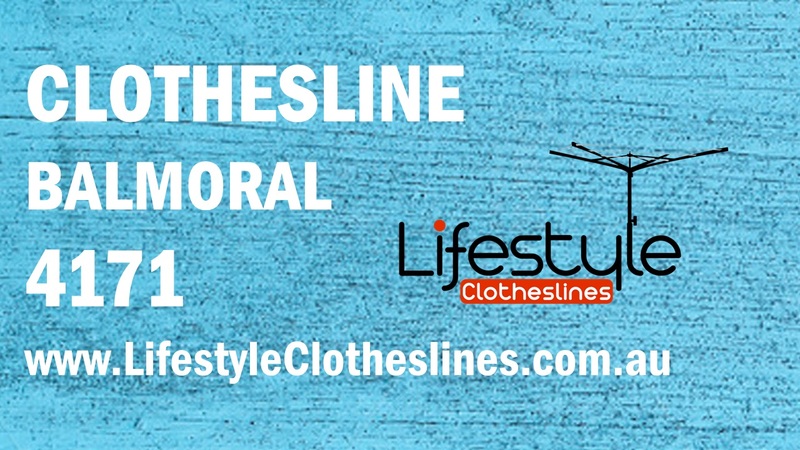 Lifestyle Clotheslines is the leading provider of premium and professional installation services, covering the Eastern Suburbs of Melbourne, including Balmoral QLD 4171.